Is it me or it is really colder in Argao than most towns in Cebu? 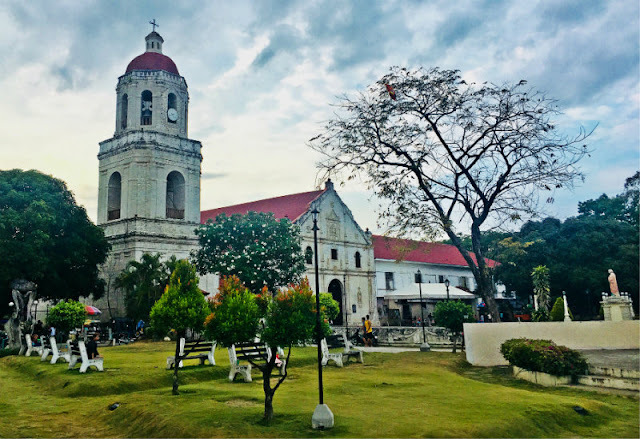 Argao is yet another historic town in the southeastern part of Cebu. 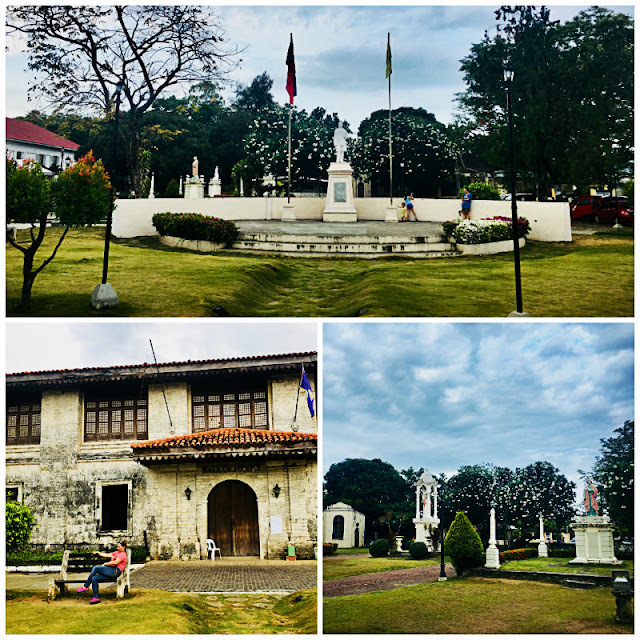 The Argao Church or the Archdiocesan Shrine and Parish of Saint Michael the Archangel reminded me so much of the centuries old churches of Boljoon and Oslob. 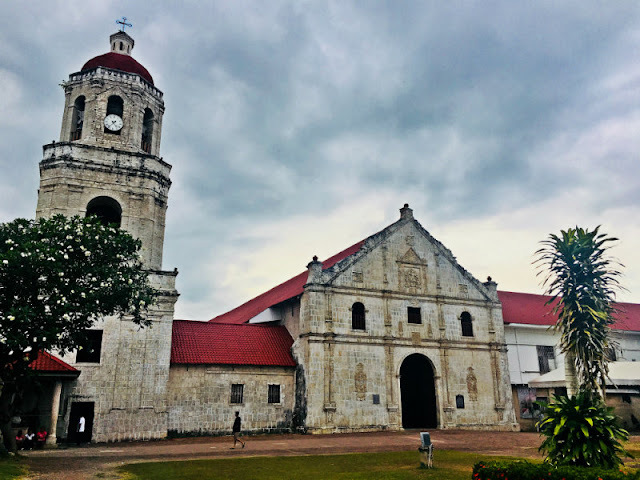 If you love historical sites, Argao is definitely a place you don't want to miss. 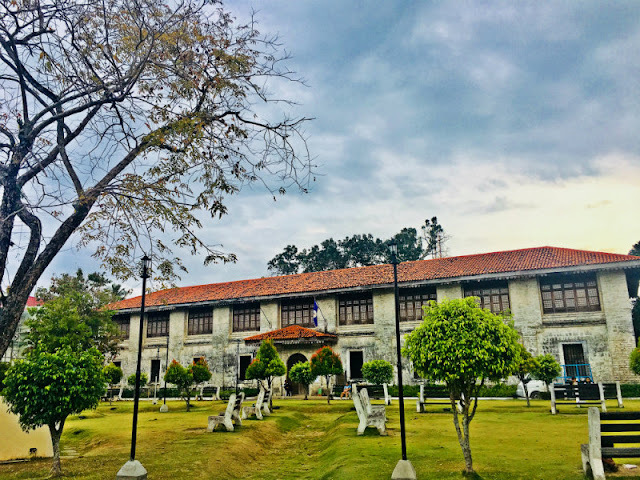 A few steps away from the church, you'll see another centuries-old structures, the Argao Hall of Justice and the Balay Lungsod sa Argao. This Narra Tree was planted last July 4, 1946 during the celebration of the Philippine Independence. 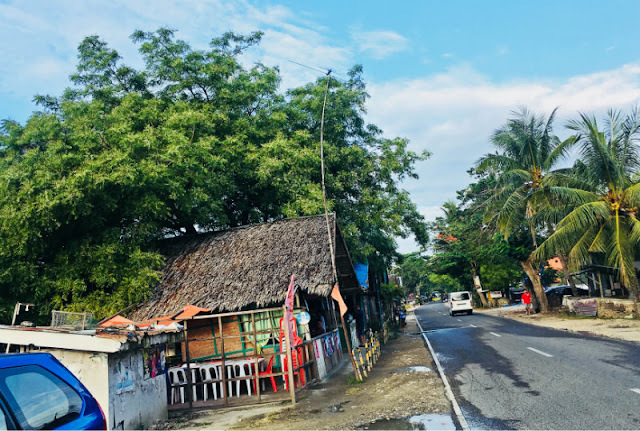 Aside from the historical sites above, like Liloan, Argao is also famous for its torta (popular are Chitang's and OJ's). 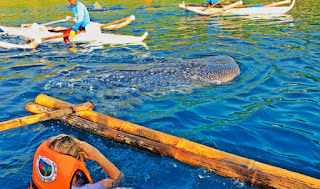 Argao is home to Mahayahay Beach, Lawis Beach and Argao Nature Park. 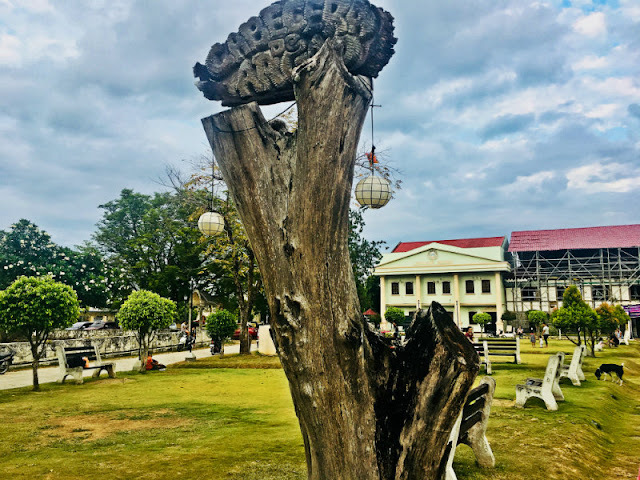 When in Argao, you can also Fly a Gyro or visit Balay sa Agta. 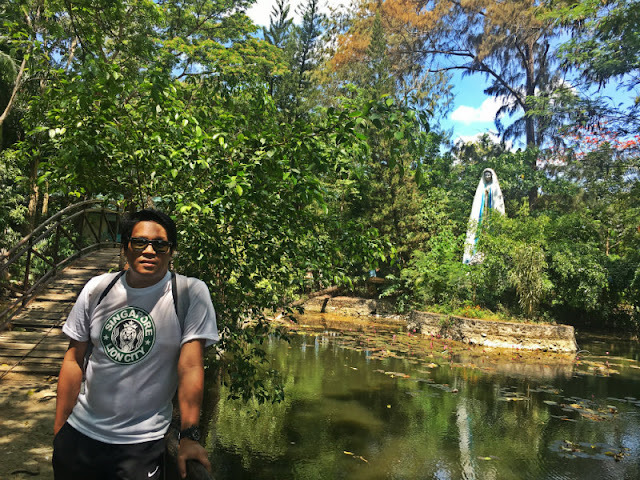 Argao Nature Park. 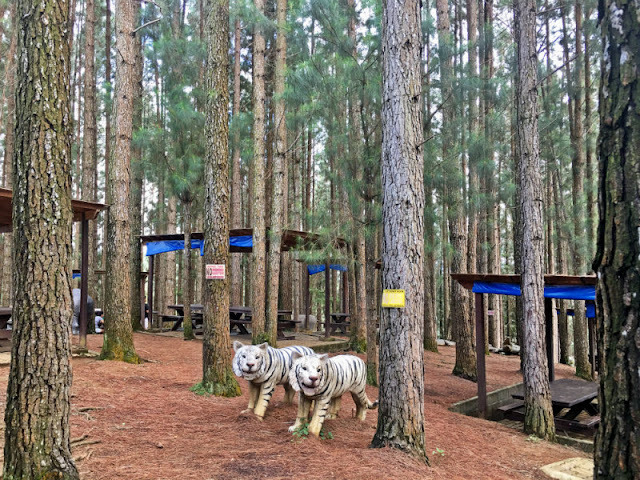 The park is just a few meters away from the town plaza, you can get there by hiring a tricyle. Fare is only P7. Entrance to the park is only P5 and P10 if you go boating. Hopefully when I get back, this will be back to its glory days. 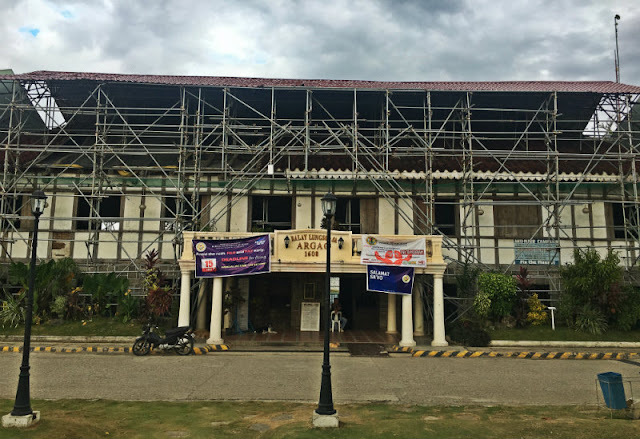 There are several places to stay in Argao. 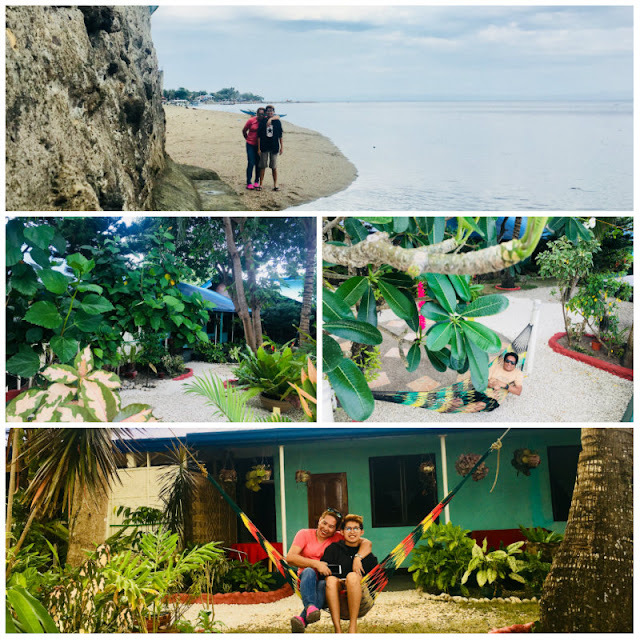 When we went there, we stayed at Bamboo Paradise Beach Resort, beside Sunshine Beach Resort and is just a few meters away from Kalumpang Beach Resort. 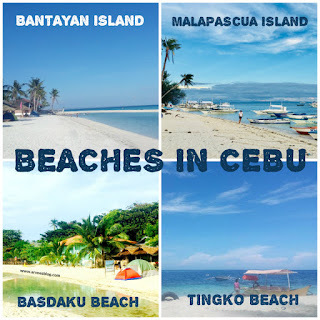 Per the local that I talked to, Mahayahay Beach is just a walking distance from Bamboo Paradise Beach Resort. 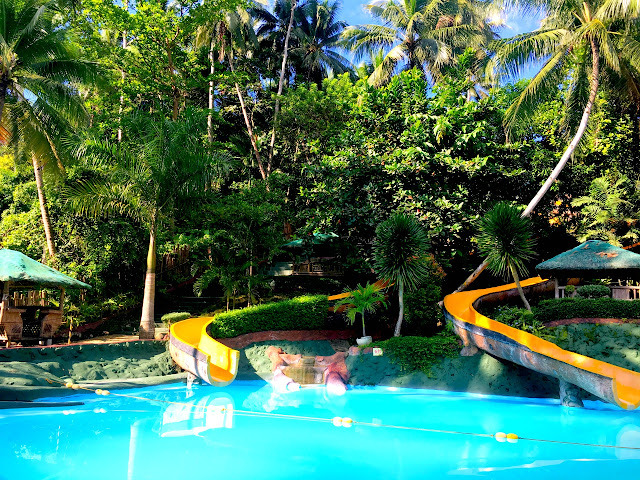 Bamboo Paradise Beach Resort - Argao, Cebu: The resort is nice and the staff are nice but the beach is not as clean as you expect it to be. 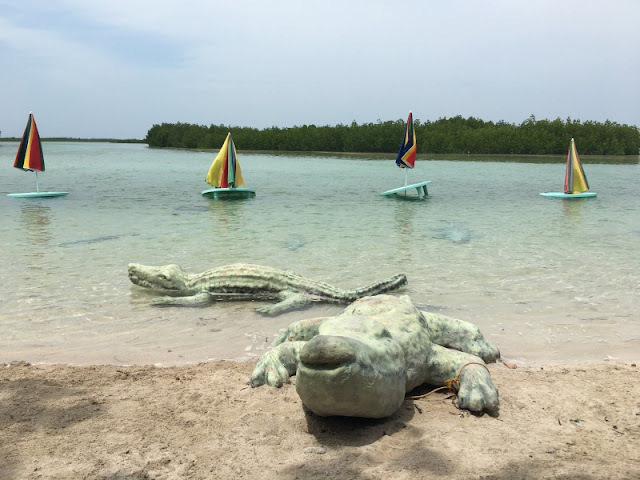 We, the people, should do our share in caring for the ocean because no matter how hard the resort owners tried to clean their surroundings, if we do not learn how to cooperate, their efforts will be useless. Let's be responsible citizens and as much as possible, let's leave no trace wherever we go. 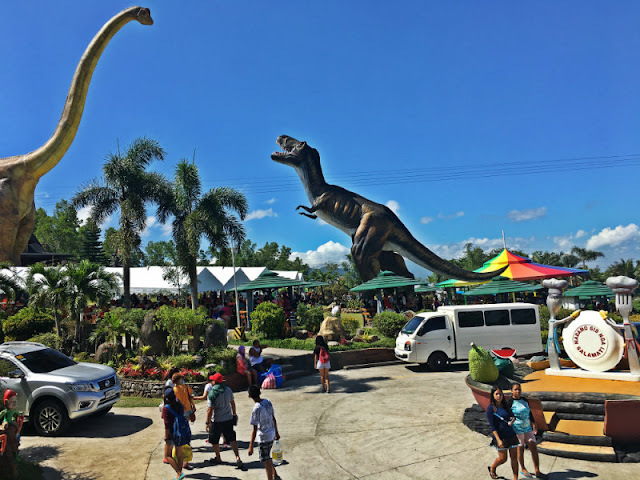 Some resorts and places to stay in Argao are Argao Royal Palms Serviced Villas, Panorama de Argao, Woodruffs Beach Resort, Looc Garden Beach Resort, Argao Heli Suites, Argao Vacation House, Kingfisher Beach Resort, Baluarte de Argao Beach Club, etc. 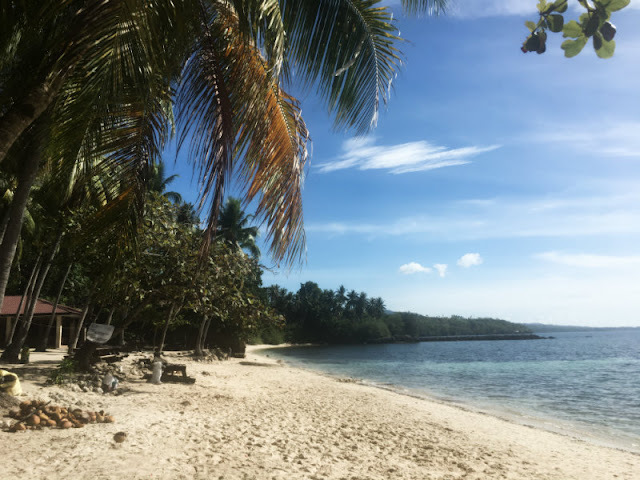 Per my conversation with one of the locals, the beautiful beaches in Argao are Mahayahay Beach and Lawis Beach. 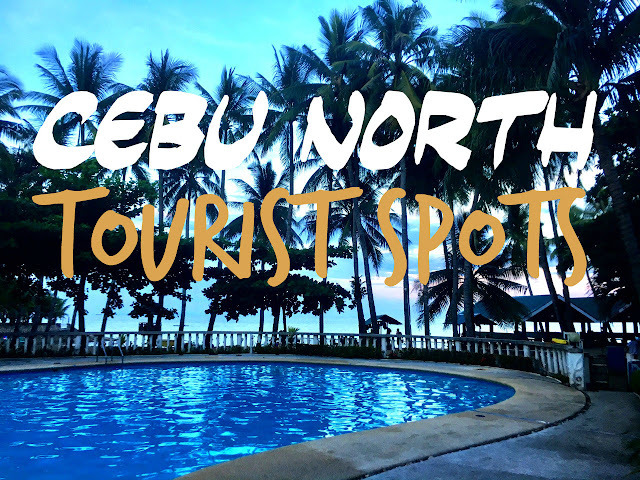 You can book online thru the resort's respective websites or via agoda.com, booking.com, travelbook.ph, trivago.com, traveloka.com, etc. The resort where we stayed at also serves food but we went to what they call The Boulevard. 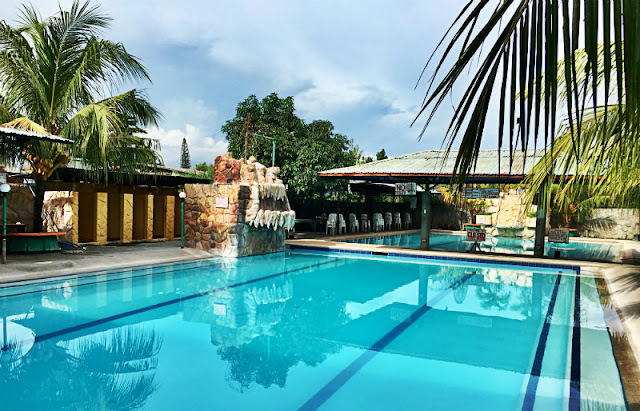 The place is a walking distance from Bamboo Paradise and you know you're closer when you pass by Kingfisher Beach Resort. There is actually no signage telling you it's The Boulevard but you know you're there when you see several eateries and vehicles parking nearby. The food attendant told us, The Boulevard is a bus stop for long distance southern trips and is open 24 hours a day, 7 days a week. So, the next time you go on a long distance southern trip, you know where to eat when you get hungry. 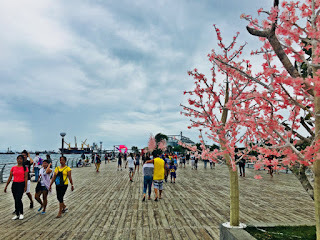 The Boulevard by the sea - Argao, Cebu: This is what they call the boulevard. There are several eateries (carenderia) there to feed your hungry stomach. This is a bus stop and opens 24 hours a day, 7 days a week. Ride a bus bound for Oslob via Sibonga. 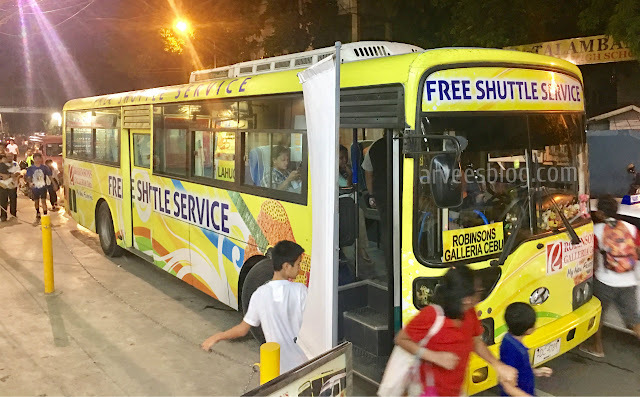 Fare is P100. Disembark at Argao Town Proper. That's it, it's as easy as 1-2-3. 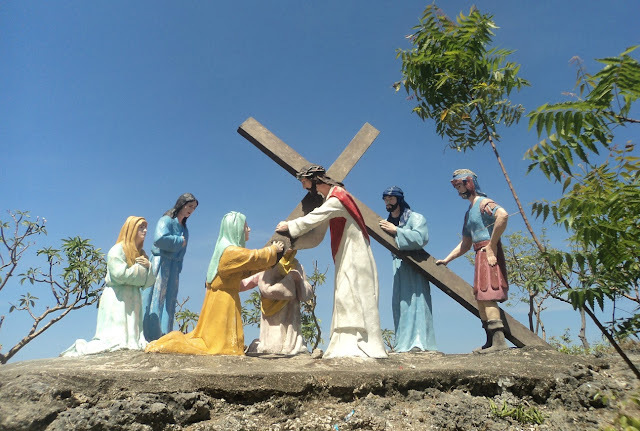 How about you, have you been to Argao? How was your experience? Is it me or it is really colder in Argao than most towns in Cebu? Let me know in the comment section below.